Our curated collection of In Stock rugs has been created to offer you immediate solutions to your interior needs. All of our area rugs ship directly to you from our warehouse in Portland, Maine. 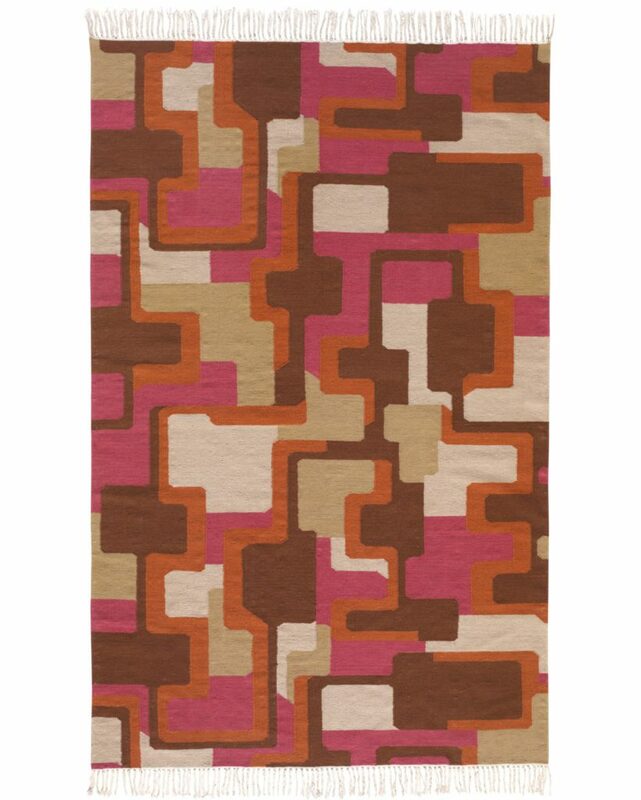 Choose from hand-knotted, hand-tufted and hand-woven rugs designs.